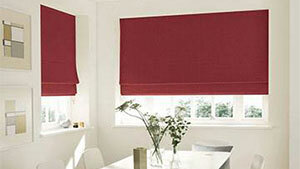 Beautiful Custom Made Roller Blinds, Local Blinds Service! 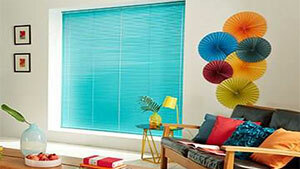 Perfect Fit blinds provide a superb way to manipulate shades and colours within your living environment. 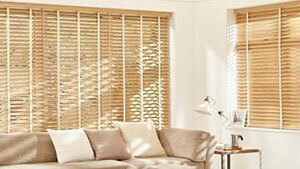 They can use pleated fabrics and venetian slats so there are many textures, fabrics and finishes to choose from. There are performance fabrics designed to help regulate the rooms climate, retaining warmth in the winter and reducing excessive heat in the the summer. There are also textiles with blackout and flame retardant attributes. A fantastic selection of sheer fabrics are also available making Perfect Fit blinds an attractive replacement for net curtains. 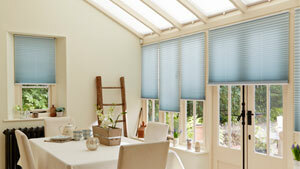 Perfect fit blinds are popular in conservatories and doors & windows can be opened with the blind still in position. 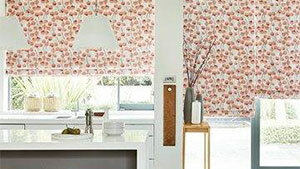 Perfect Fit blinds use a “drill-free” system, they are fixed into the frame. 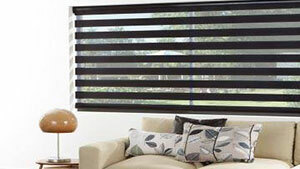 Perfect Fit blinds are only appropriate for UPVC doors and windows. 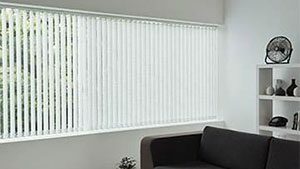 Perfect Fit Cordless Pleated blinds give you a entirely neat finish purely because there are no cords or chains hanging from the blinds. The absence of cords and chains also make them terrific for children friendly environments. 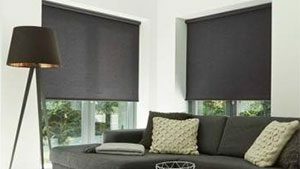 The Perfect Fit frame assembly has wires concealed within, the blind fabric has tiny holes along the edges so the blind can be simply adjusted up and down the wires. 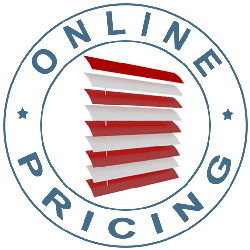 The blind is adjusted using a handle fixed discreetly to the bottom bar of the blind. Perfect Fit Pleated Blinds are fixed inside the window frame and can be colour coded accordingly to match the host window frame.